The roofline area is basically the backbone to maintaining a healthy roof. If one part is in decline it can eventually affect other parts of the roof. Therefore, this area should be kept healthy. The fascias, soffits, bargeboard, verge caps and cladding. 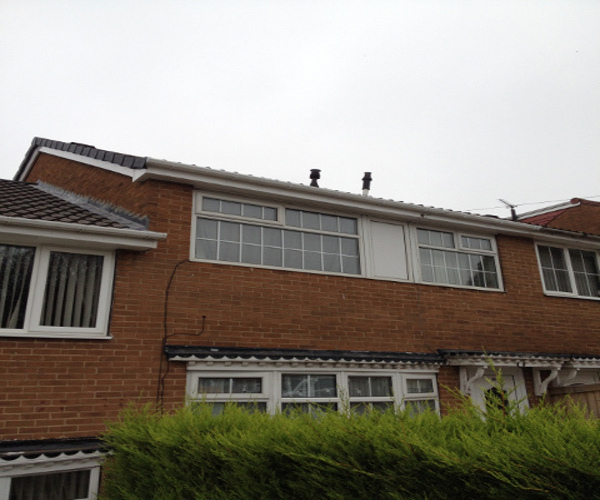 Fascias are horizontal bands located below the roofline. 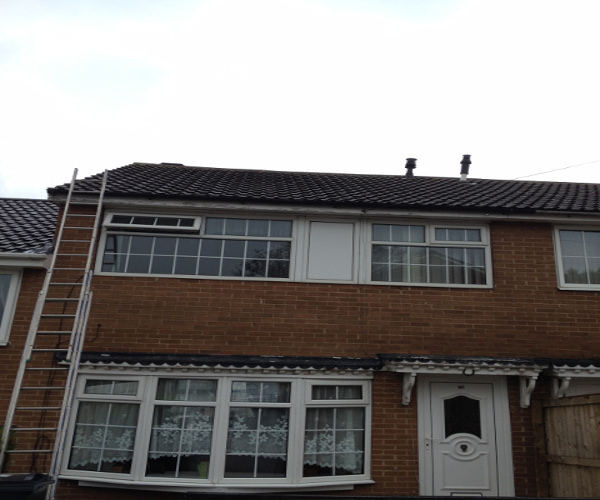 The guttering is attached to the fascias. Located on the underside of the facsia is the soffits. Together, both the fascia and soffits preserve brickwork and roof structures by redirecting to go down the drain. Fascia, soffits and cladding utilising uPVC allows homeowners to benefit from a highly durable, safe, robust yet environmentally friendly product. >As uPVC is used instead of timber, there isn’t any fear of discolouration, warping, bending, or rotting, which makes it ideal for fascias, soffits and cladding. If you discover any of these areas in need of a bit of care, please Contact Us to discuss how to rectify any issues. Leeds, West Yorkshire and all surrounding areas. We provide 24 hour emergency call out services. We cover all domestic and commercial needs.